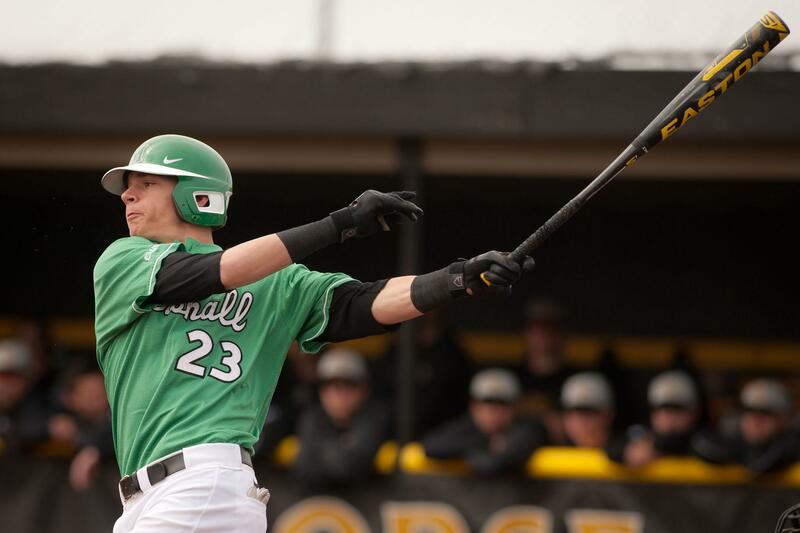 Herd Baseball plays against Northern Kentucky University last season. 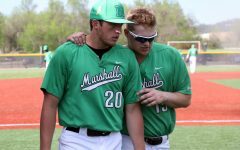 The Marshall University baseball team plays a three game series this weekend against the University of Texas at San Antonio in Beckley. 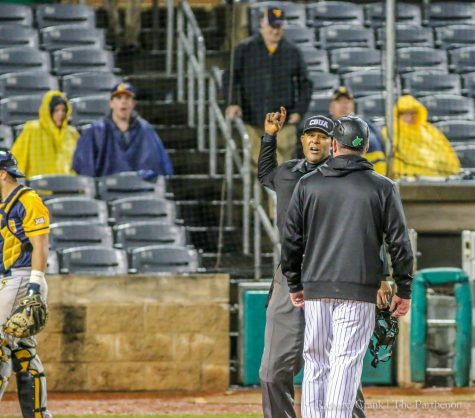 Originally, the Herd had a scheduled home opener Tuesday against the University of Akron, but the game was canceled because of the recent weather events. 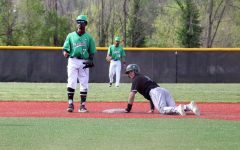 Last weekend, Marshall beat George Mason University 2-1 in a three-game series. In the first game, freshman Tyler Ratliff hit his first homerun of his college career. 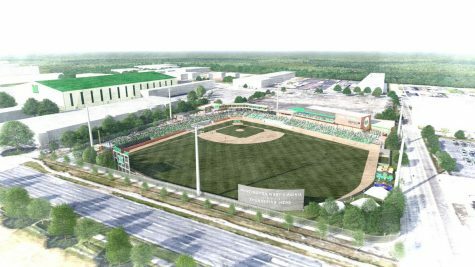 The Herd begins C-USA play Friday against UTSA. 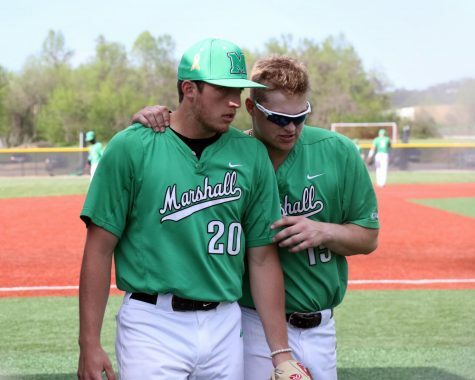 The Herd lost to UTSA last year in a three-game series 2-1 and finished conference play 10-19. 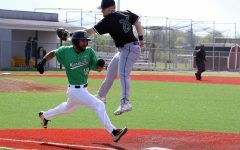 Junior utility player Ryne Dean said the team feels great about conference play after its series win over George Mason University. 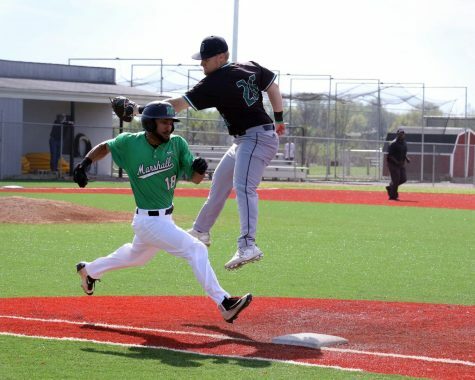 This is Dean’s first season with the Herd because he transferred from Fresno City College in Fresno, California. Dean was a 2014 Preseason All-American while at Fresno College. 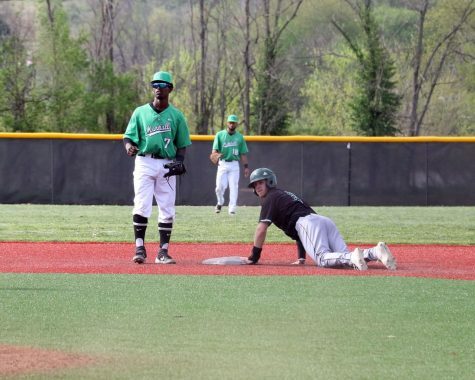 Senior shortstop Sergio Leon said the team’s offense is hitting well and the defense plays well, too. 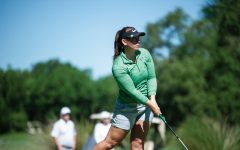 “We are working and competing as a team, like I said we are ready to come out strong and compete,” Leon said. Dean said the team’s goal is to win every series they play. 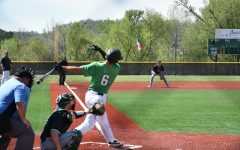 The last time the baseball team competed in a conference tournament was the 2010 spring season. 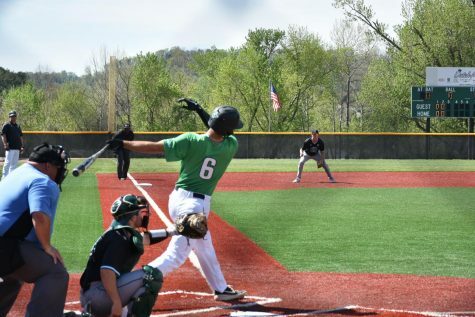 The team’s current record is 6-8, with two road wins and four wins on a neutral field. 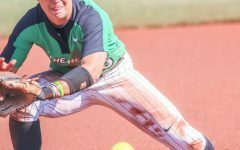 The series begins 3 p.m. Friday and continues 1 p.m. Saturday. The series wraps up 1 p.m. Sunday. 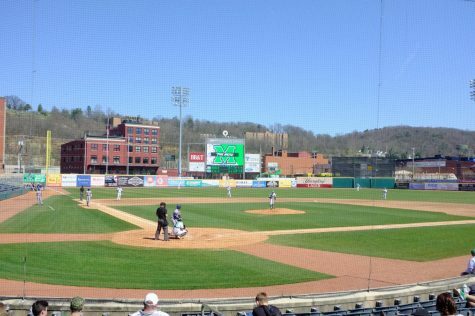 The next home game for the Herd is scheduled for 3 p.m. March 18 against Morehead State University.